But for all the buzz-worthy chitchat and media and corporate attention given to innovation, there is nevertheless a massive amount of misinformation concerning innovation—as if innovation is a secret society shrouded in mystery and only accessible to the elite or those lucky enough to be in the know. This has led to the perpetuation of many popular myths about innovators and innovation. 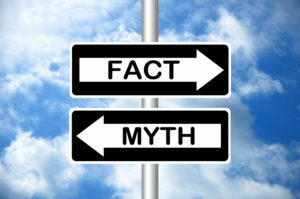 Not only are these myths leading to the spread of false information but also these myths are slowing down innovation and holding back would-be innovators and innovation in business. While some people may be gifted with a naturally more creative and innovative brain, that doesn’t mean that innovation in business and creativity is a skill that can’t be taught or improved. As discussed in the business entrepreneurship book “Robert’s Rules of Innovation: A 10-Step Program for Corporate Survival”, innovation can be taught by implementing 10 simple and practical steps your business must take to achieve profitable growth, through innovation. And as discussed in “Robert’s Rules of Innovation II: The Art of Implementation”, and mentioned in this previously published blog on this site, if you’re not a creative, big whoop! It’s time to focus on what it is that you can do, which is to build an innovative team at your business that is inclusive of creative types. Innovation is about the newest thing. Of course there have been great innovations throughout history that have been massive step-change innovations—the type of new-to-the-world innovations that create a totally new market; for example; a motorized vehicle replacing the horse-and-buggy mode of transportation. However, in the vast majority of cases, innovation is not about the newest thing but rather more about incremental innovation—small-scale improvements that make a product better or more marketable. Innovation doesn’t always have to be about reinventing the wheel, it can be about simply improving the wheel. When you realize that innovation does not have to mean inventing a completely brand new idea or object but rather simply improving something old and familiar, the idea of innovation becomes considerably less daunting and more accessible to a wider range of people. Innovators work alone. A common innovation myth is that innovators work alone—that innovators are recluses or wild-haired mad scientists working alone in their basements. While there are some lone wolf innovators out there; most solo innovators need other people to help them implement their innovations—whether that be an IP attorney, a marketing team, or outside investors. As an added bonus, these outside people usually end up incrementally improving upon the lone wolf’s innovation. As reiterated multiple times in the innovation in business book “Robert’s Rules of Innovation II: The Art of Implementation”, you need more than just a great idea to find innovation success. After all, innovation without implementation is mere ideation. Innovation is a matter of luck. While luck sometimes does play a role in innovation (for example, sometimes you just get “lucky” and the first new chemical formulation out of thousands that need to be tested just happens to be the right one), innovation is never all about luck. Thinking that innovation is about being lucky undervalues the importance of making good choices, doing experiments and quickly and frugally culling failures, working within a repeatable, structured innovation process, and working alongside a carefully cultivated innovation team. Luck is when preparation meets opportunity. Moreover, if you want to get “lucky” then work harder: the harder you work, the luckier you’ll get. There are so many myths about innovation and innovators out there that we couldn’t fit them all in just one blog post. 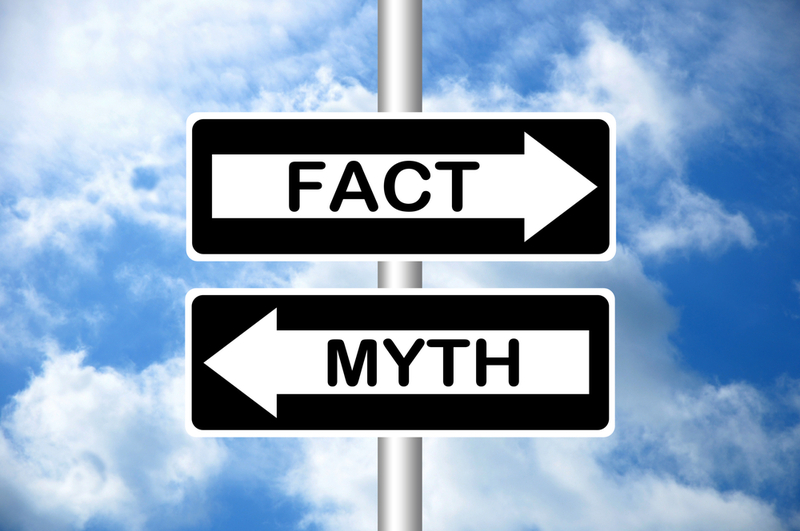 Check back on this blog soon for the second part of this blog series where we will debunk even more myths about innovation and innovators.